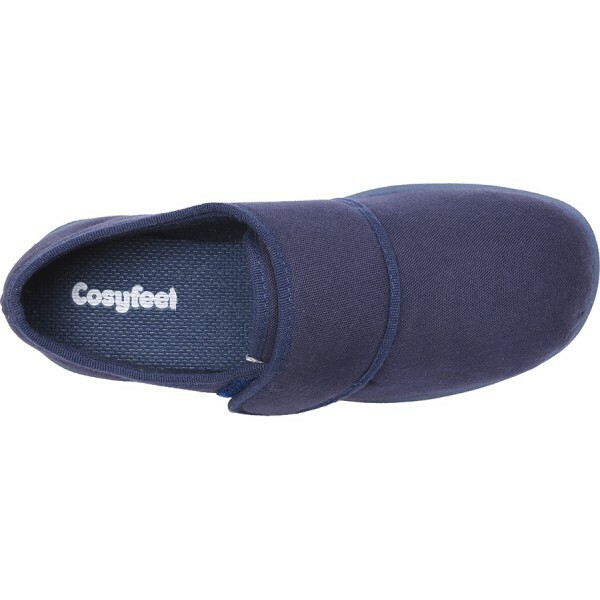 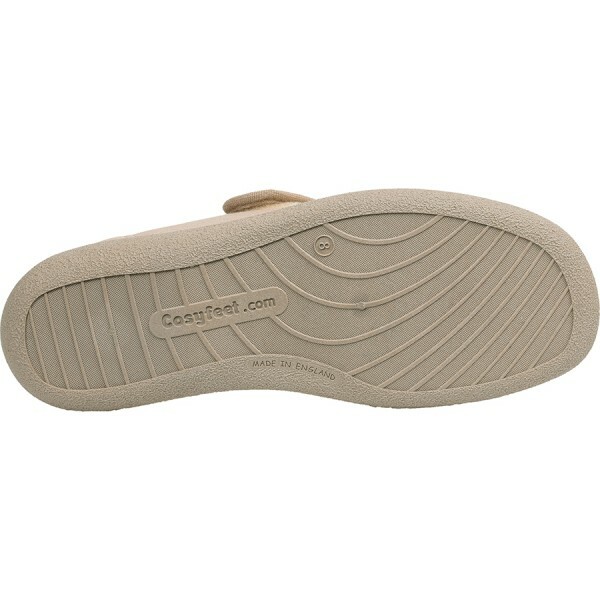 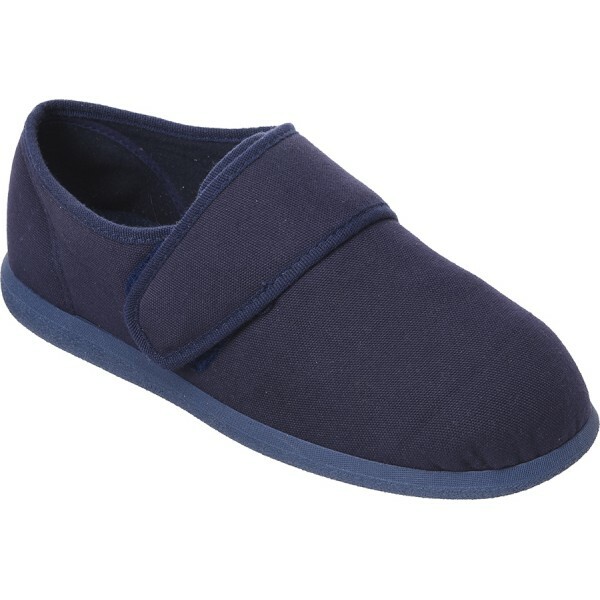 Cosy Feet Gents Henry Casual Slipper Cool Comfort. We’ve updated our popular Harry style to give you more room in the toe area and even more comfort underfoot. 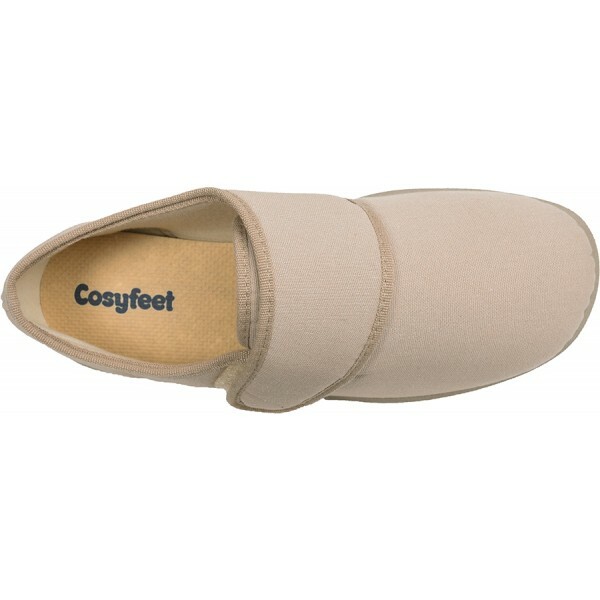 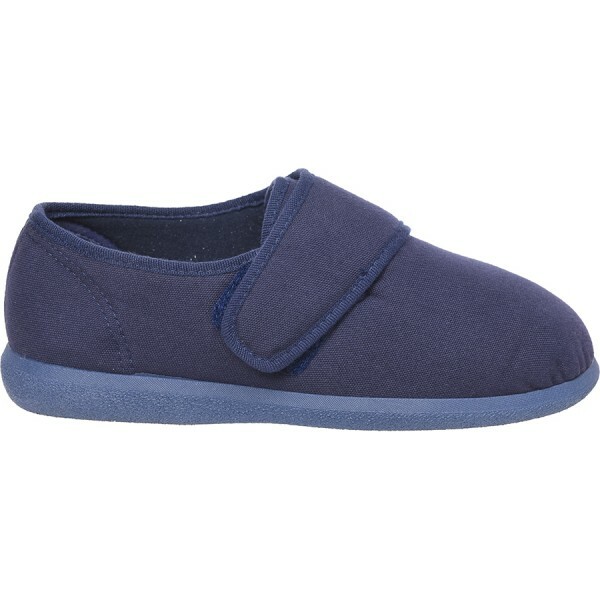 Designed to keep you cool and comfy all year round, these smart, cotton slippers can double-up as a lightweight shoe if your feet are very sensitive. 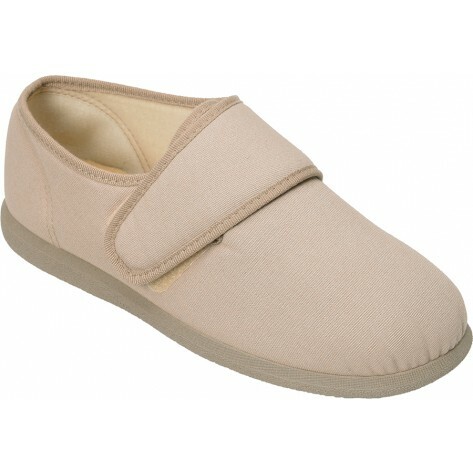 My father has found these shoes very comfortable especially as he has been struggling with conventional styles due to a pressure sore on one heal.